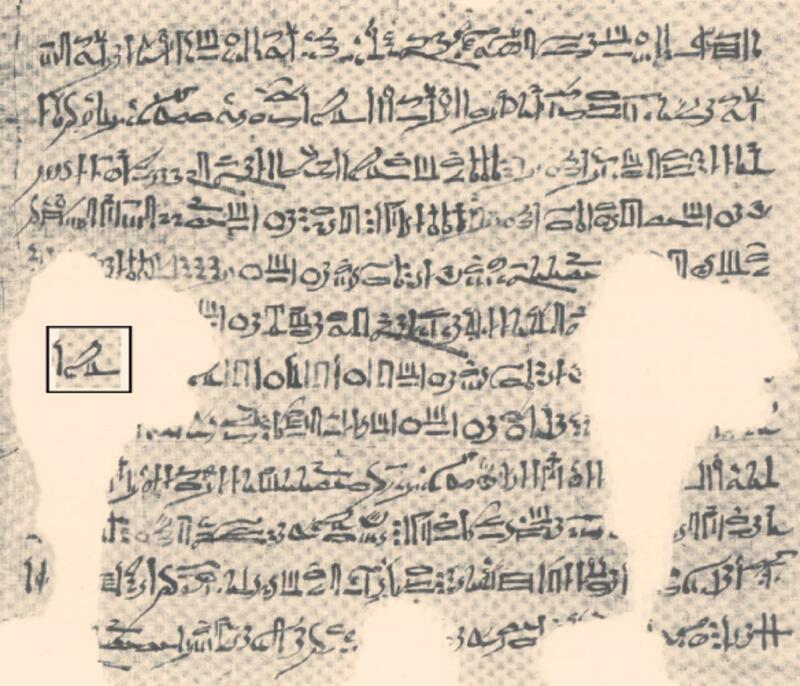 Page from the Cairo Calendar: inside the superimposed rectangle is the hieratic writing for the word Horus. Known as the Calendar of Lucky and Unlucky Days, the Cairo Calendar, dated from 1244 – 1163 BC, assigns predictions and prognoses to every day of the Egyptian year. These prognoses indicate whether the day, or part of the day, is considered "good" or "bad". The calendar also contains information regarding the day's astronomical observations, such as the behaviour of astronomical objects, especially Algol. Now researchers say that the astronomical symbolism discovered in the two most Ancient Egyptian myths suggest similar clues could be found in other ancient Egyptian texts. The article, published in De Gruyter's journal Open Astronomy, looks at how the legends of the Egyptian deities Horus and Set were used in the calendar. The deities describe the behaviour of astronomical objects, specifically, the naked eye observations of the variable three-star system Algol. However, next to nothing is known about who recorded Algol's period into the Cairo Calendar, nor how. The authors show how the ancient Egyptian scribes present celestial phenomena as the activity of gods, which reveals why Algol received the title of Horus. The study presents ten arguments which show that the ancient Egyptian scribes, known as the "hour-watchers" had the possible means and motives to record the period of Algol in the Cairo Calendar. 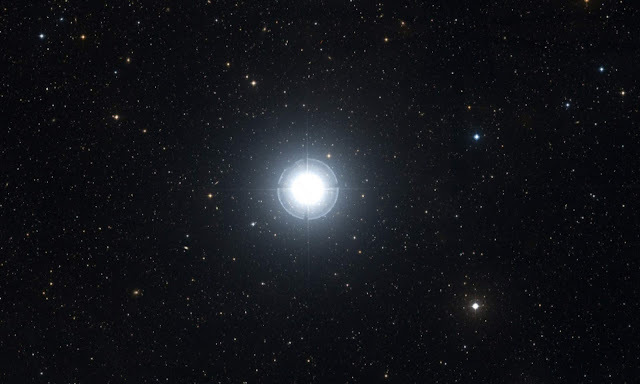 "The discovery of Algol's variability would have to be dated to thousands of years earlier than has been previously known. The star would have been a part of ancient Egyptian mythology as a form of the god Horus," said study author Sebastian Porceddu from the University of Helsinki.